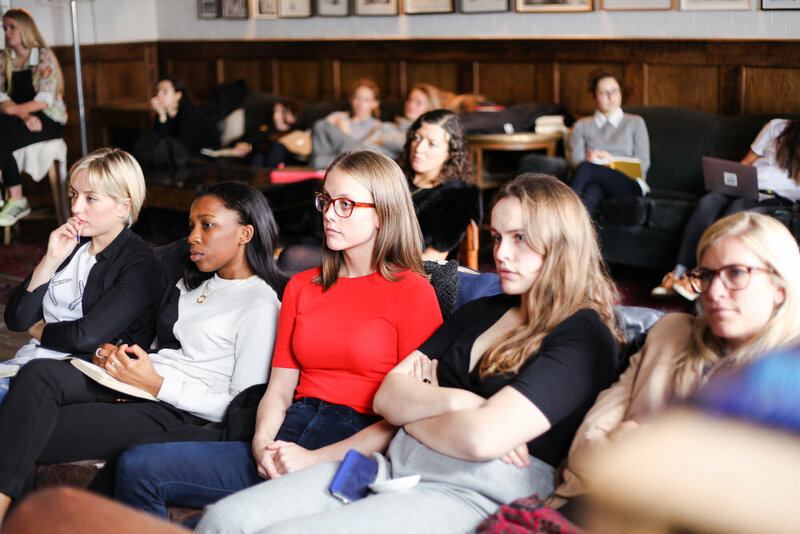 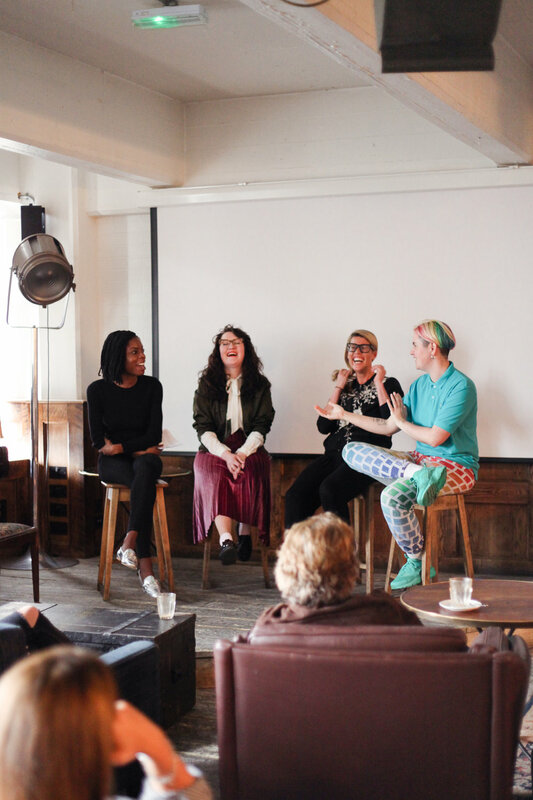 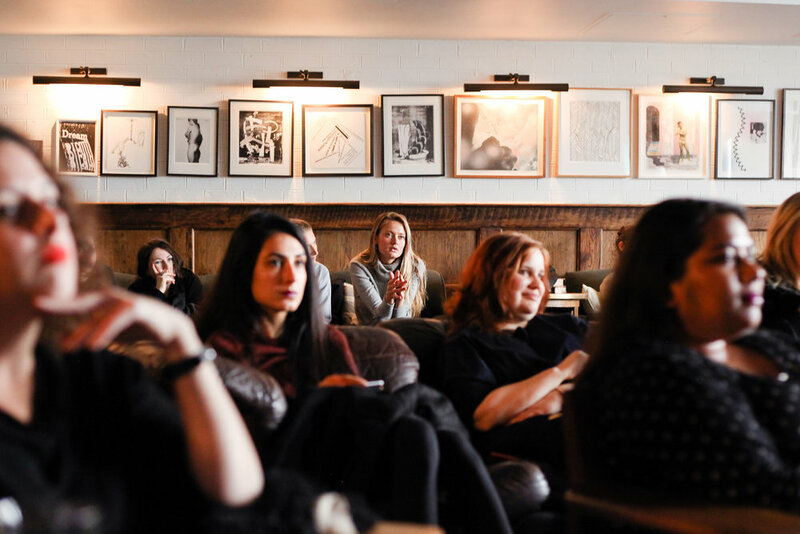 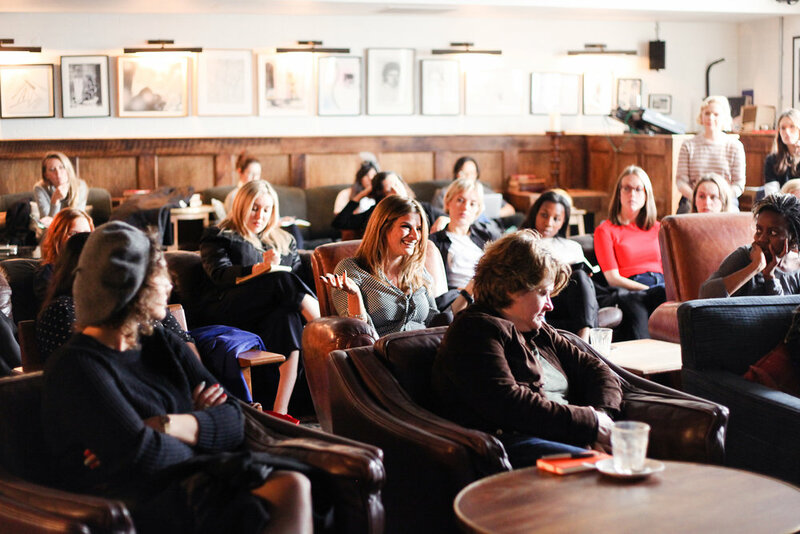 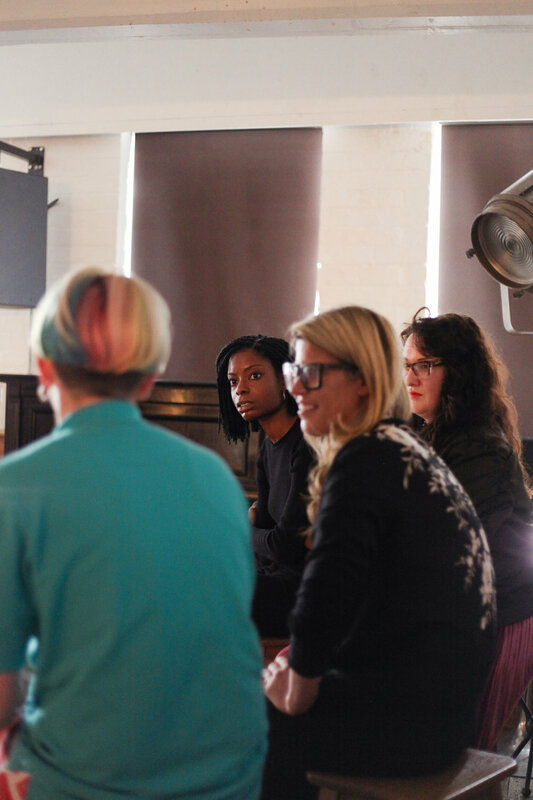 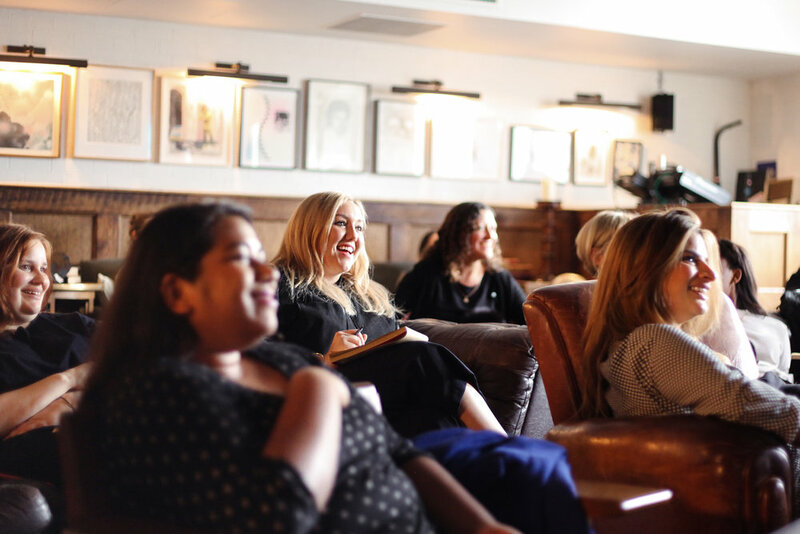 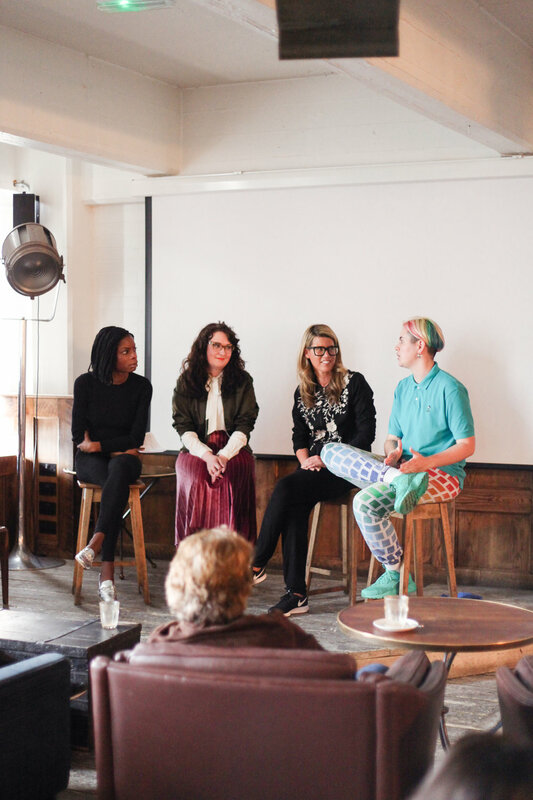 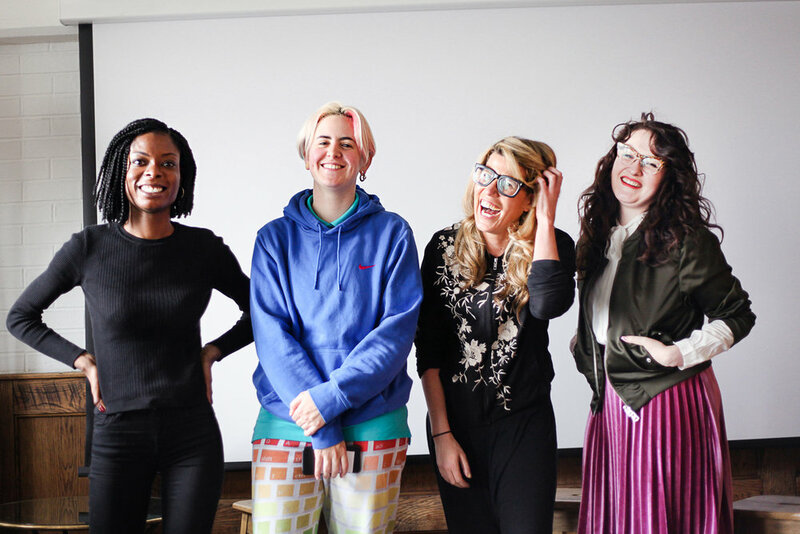 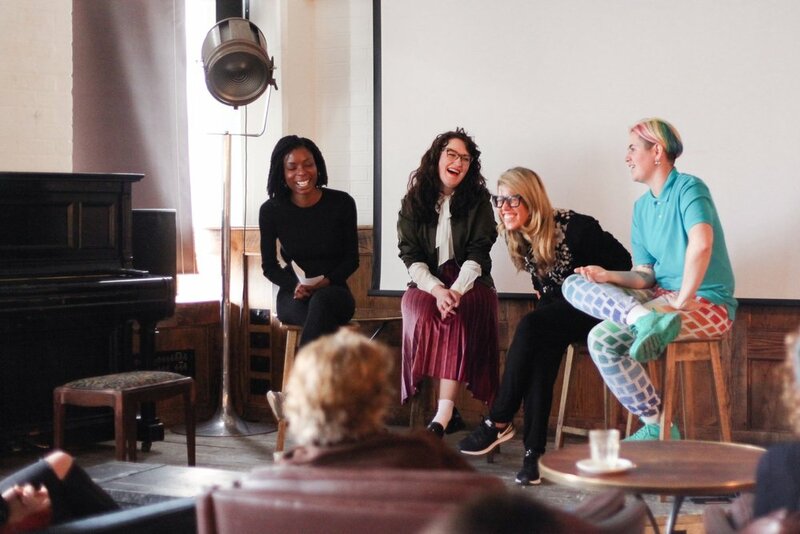 At last week's Women Who Money Matters forum, we were lucky enough to hear from some of the most knowledgeable creatives in the biz, with panellists Kate Moross (Studio Moross and much, much, more); Pip Jamieson (founder of The Dots); and L.A. Ronayne (Creative Director at Havas London & Contributing Editor at Riposte) covering everything money-related: from how to negotiate payrises, to being strategic about working for free. 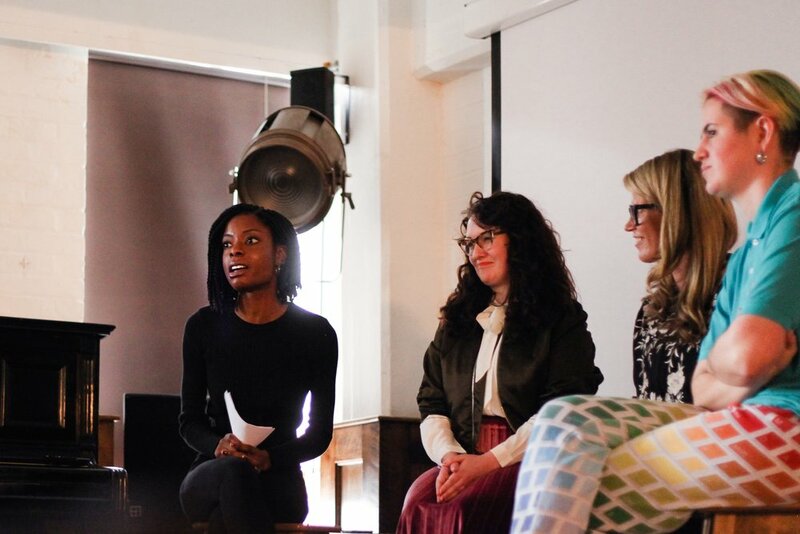 Massive thanks to all three of them for sharing their hard-won insights and a tonne of practical advice. 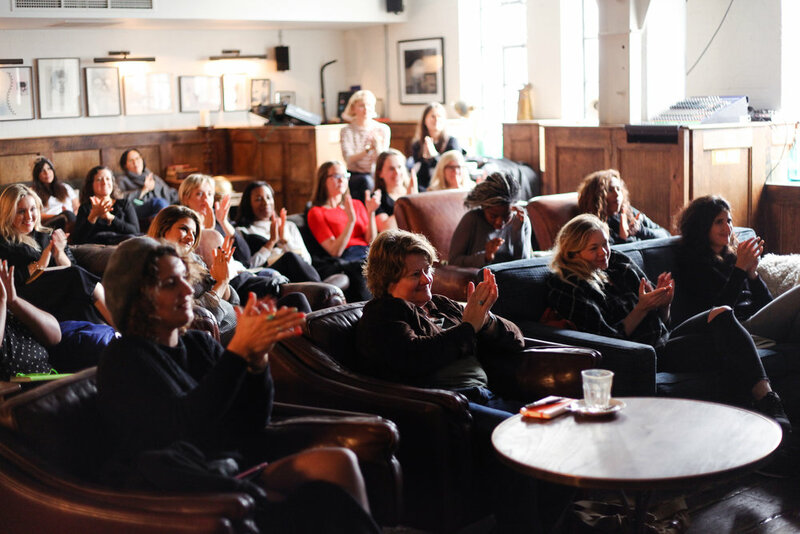 Don’t forget to sign up to be the first to hear about future events - see you there!